At Tandem, we feel very fortunate and privileged to work with such great clients and with this in mind we have decided to give something back by partnering with two different charities. One is very close to our head office in Luton and the other is further afield, in Uganda. You can find out more about these charities below. 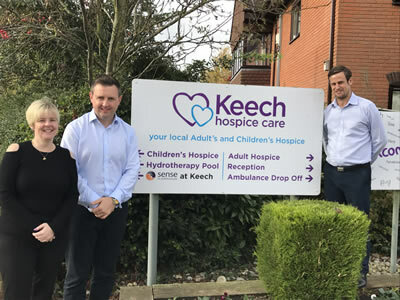 Keech Hospice Care are a hospice charity that supports adults and children with terminal and life-limiting illnesses in Bedfordshire, Hertfordshire and Milton Keynes. They are unique as they are one of the only hospice charities in the UK that provides care for both adults and children. 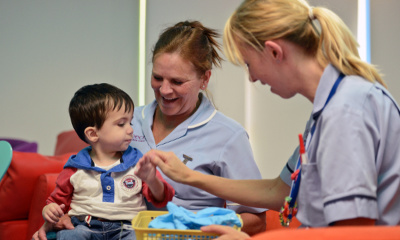 Keech is based in a purpose-built facility in Luton, however, their hospice care is delivered to patients, children and their families in a variety of settings including the family home, school and in hospitals. They are there for their patients, family members and friends at a time in their lives when they are most needed. 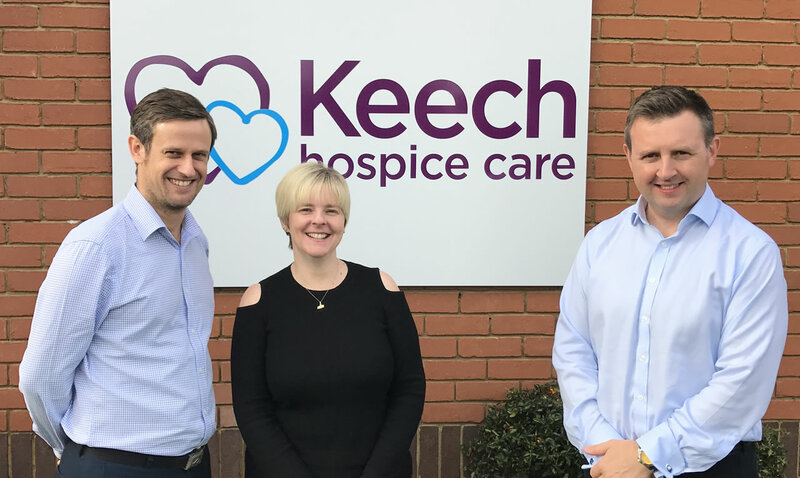 Tandem have decided to support Keech Hospice Care as their UK based charity because of the amazing and very important services that they provide to those in the area surrounding where our office is based. Third Hope are a charity based in Uganda who have ‘International NGO’ status in Uganda as well as being a recognised charity in the UK. They focus particularly on the long-term needs of children who have been abducted and used as soldiers. Third Hope’s primary goal is to develop an effective programme that, once proved to work, can then be freely replicated in other parts of the world where the problem is, even as we speak, an acute political issue. Tandem have chosen to support Third Hope as our overseas charity because, after meeting with David, we were absolutely blown away by what they are doing and the level of commitment David, his wife Rose-Mary and the team over there have to making a difference to an area that is too often overlooked.